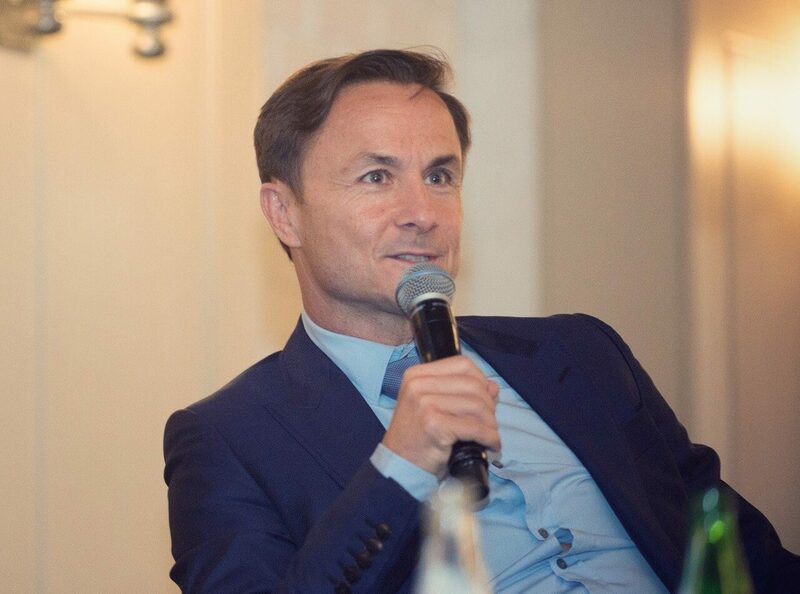 A well known player within the Soccer world, Dennis Wise also had spells in management and won plenty of trophies in his time in the game. In all he played nearly six hundreds games in the top tier of English Soccer and scored 95 goals in those games for sides like Coventry City, Chelsea, Leicester, Millwall, Wimbledon and Southampton. An always solid and tough tackling player who commanded the midfield, Wise played for England 21 times and scored once for the national side. With Chelsea was where he had most success, and this includes two FA Cups, a League Cup, as well as the Charity Shield, and a popular UEFA Cup Winners’ Cup, All of this made him, at the time, the club’s most successful captain, but since then he has been overtaken by John Terry. Later in his career Wise became involved in management and this started at Millwall as a player-manager where he managed to get the side to the FA Cup Final and European Cup for the first time ever. He was briefly caretaker manager at Southampton, following the departure of Harry Redknapp, before he took over the reins at Swindon Town on a permanent basis. In 2008, Wise also took up an executive role at Newcastle United, which saw him being a Soccer-released executive director. Always a bundle of energy and full of ideas, Wise is a pillar of the modern game and offers real insight to any audience, TV show or sporting event.